Three Parts Dead put the idea of a fantasy legal thriller in my head. 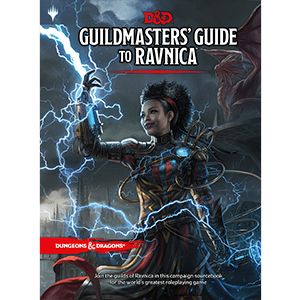 And I knew the Guildmaster's Guide to Ravnica was coming out soon. Putting them together and The Selesnya Brief was born.